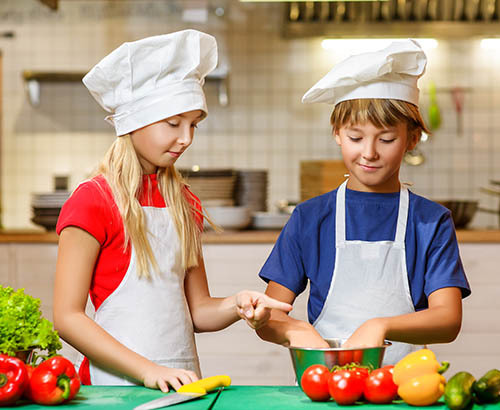 Do your kids love to help out in the kitchen? Then this camp will be perfect for them. This week long experience includes learning how to read and create a recipe, measurement skills, hands-on meal prep and on the last day parents can join us for a special culinary treat! Please note: Registration is not complete until we receive the Registration Form and payment. Questions? Please call (570) 740-0748.